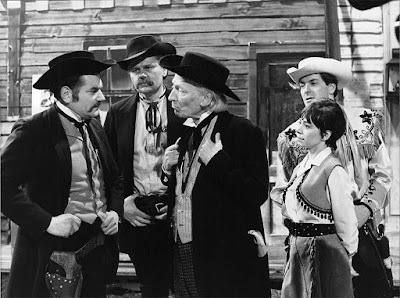 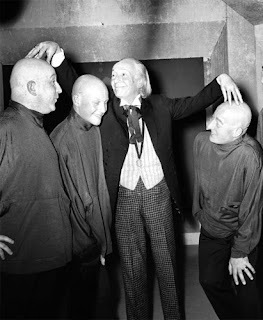 Last week I showed you the Hartnell items that sold at the 23rd June 2010 Bonhams Entertainment Auction. 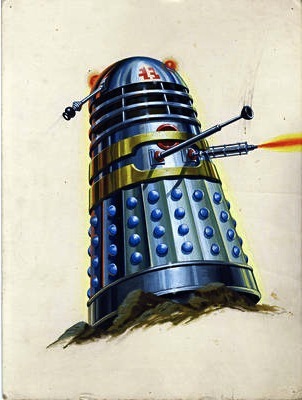 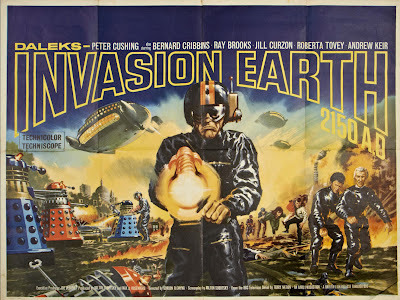 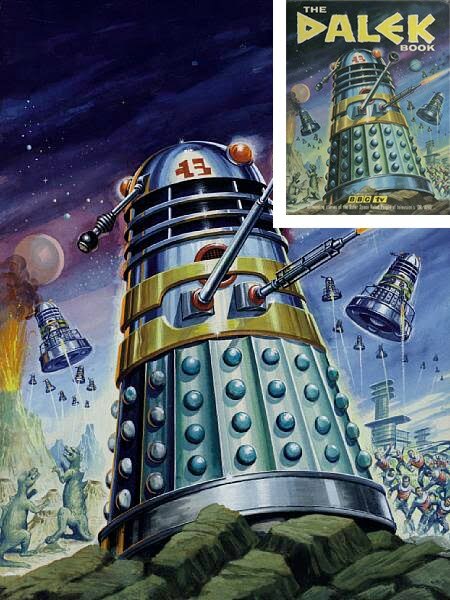 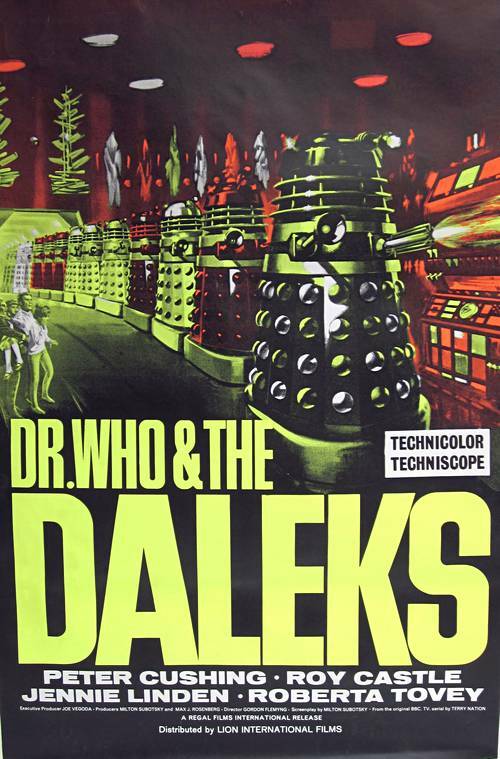 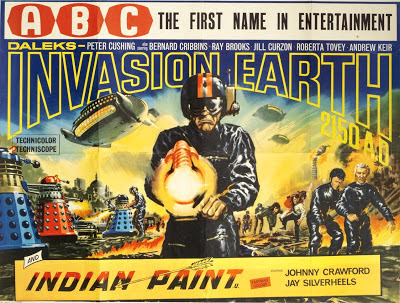 Also in the same auction was a truly beautiful piece of original hand-painted artwork from the cover of a 1960s Dalek annual dating from 1964.
later Bonhams auctions have also included a number of sales of posters relating to the 1960s Dalek features films, starring Peter Cushing. 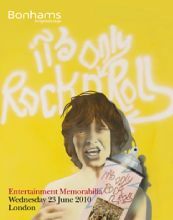 Here’s what’s been on offer down the years. 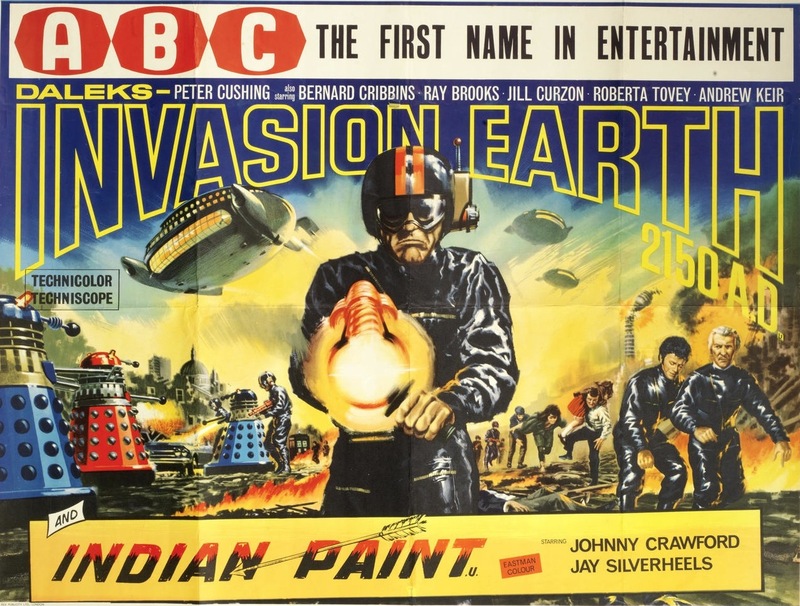 Labels: auction, Bonhams, Bonhams Flashback, Dalekmania! 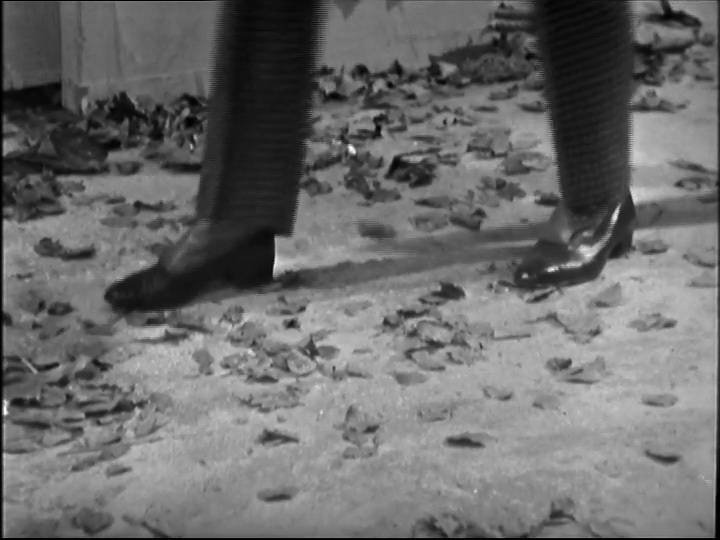 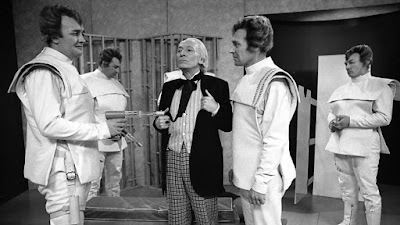 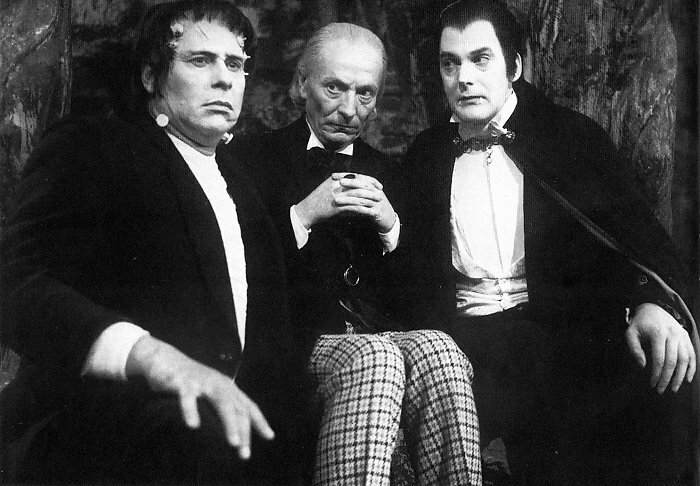 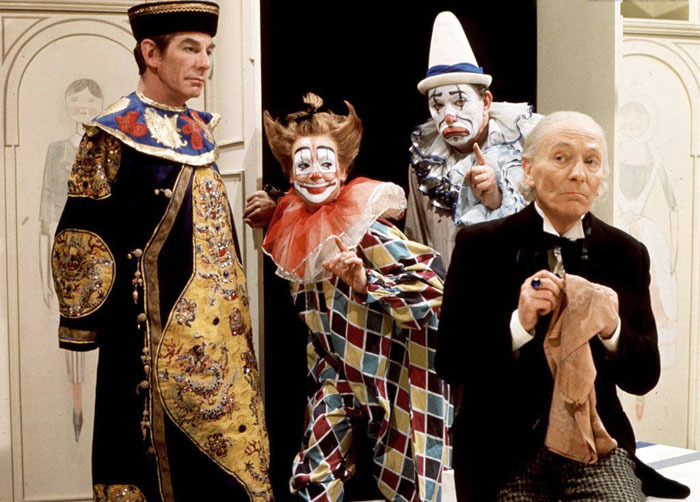 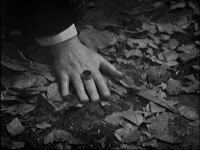 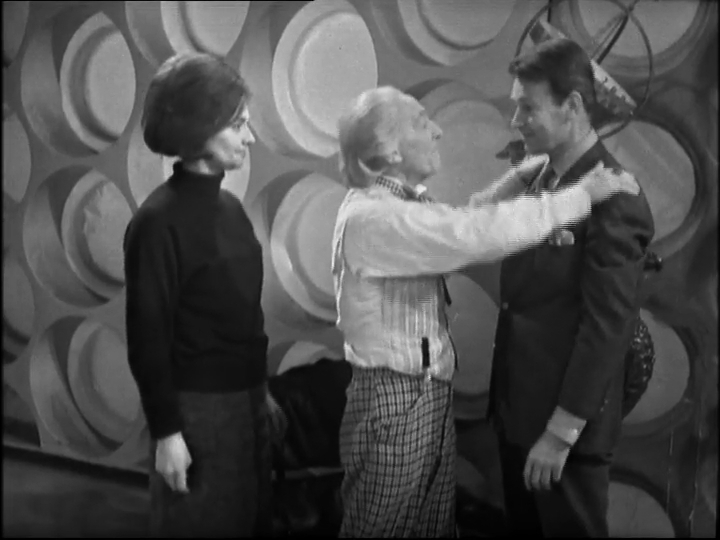 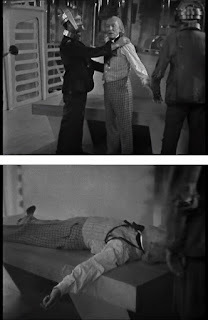 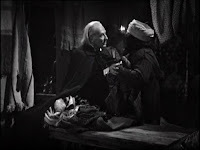 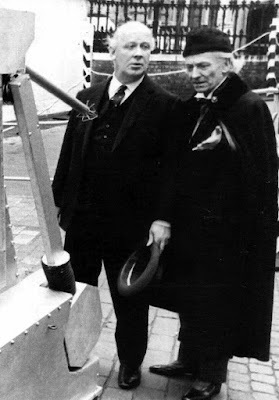 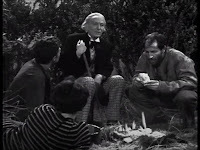 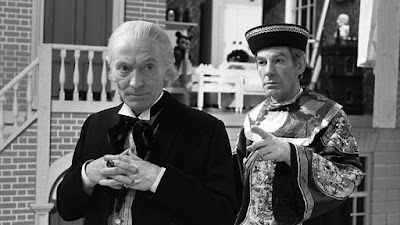 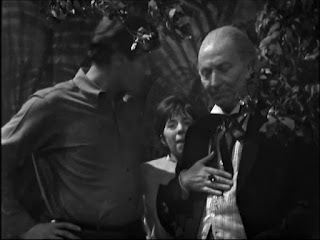 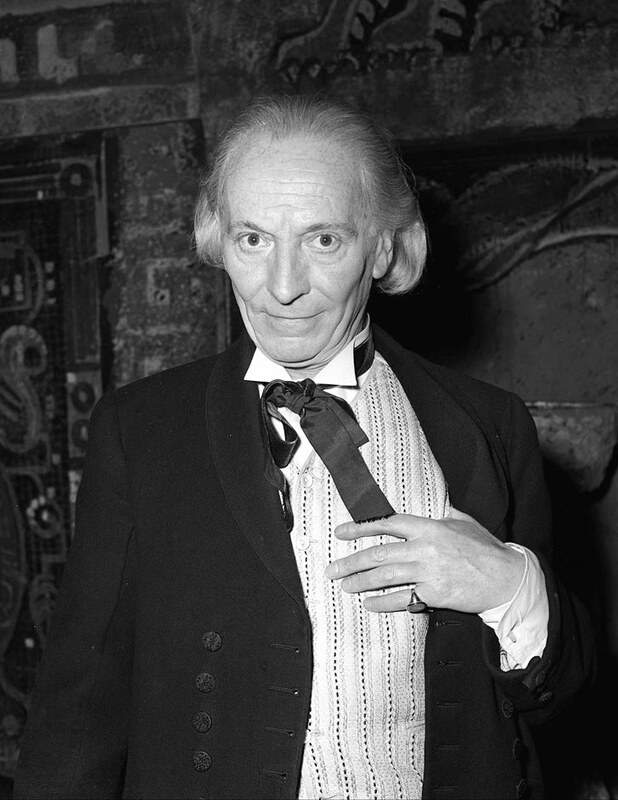 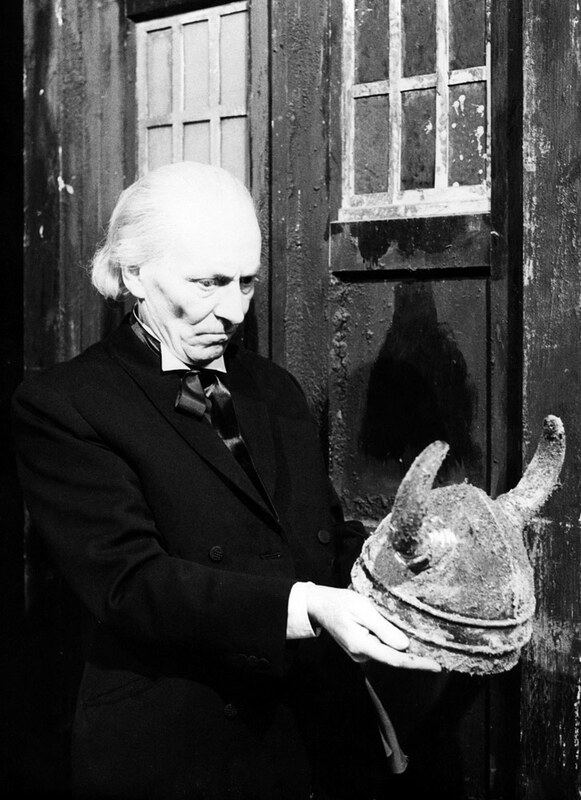 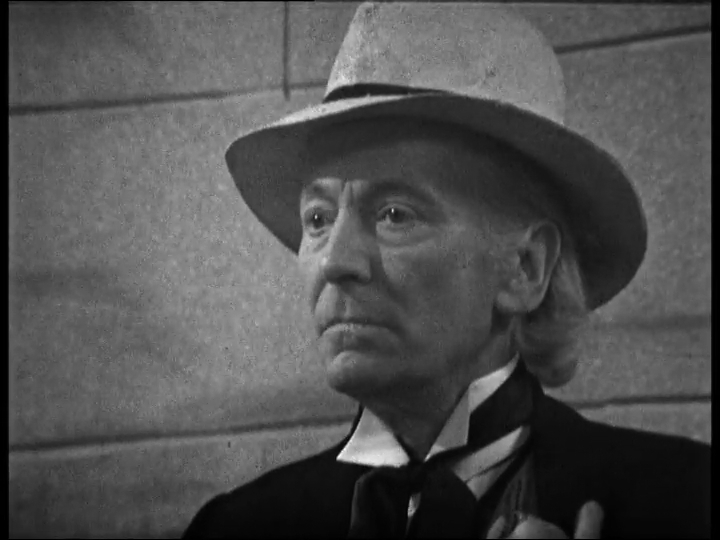 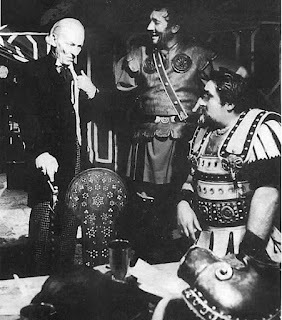 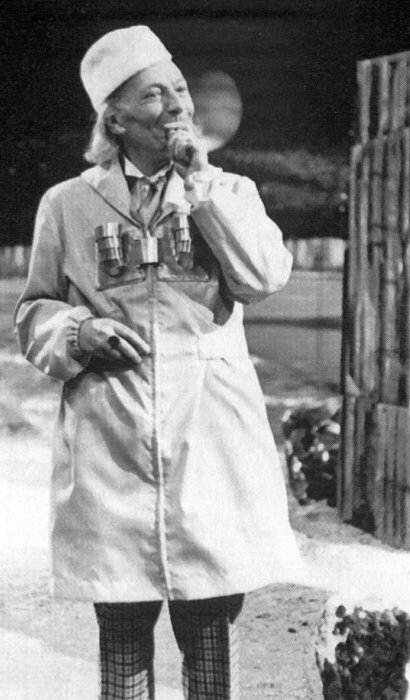 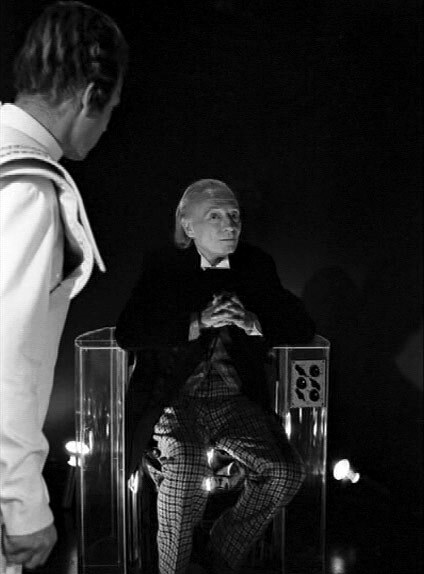 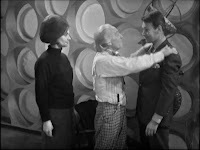 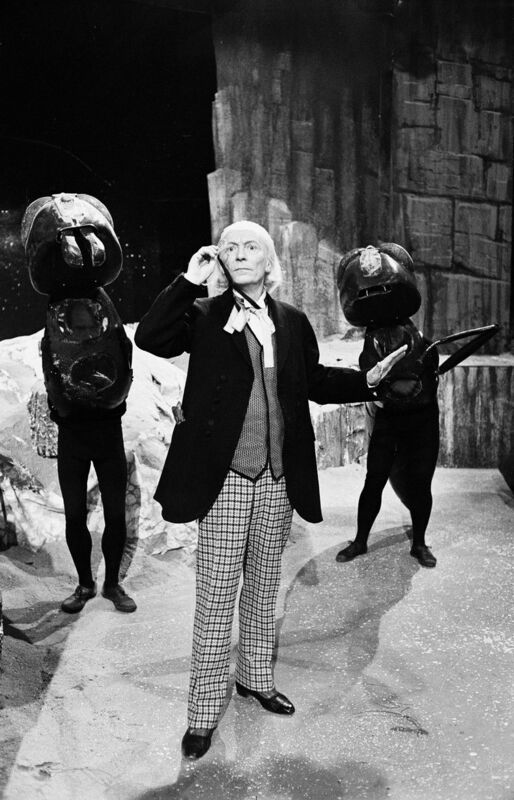 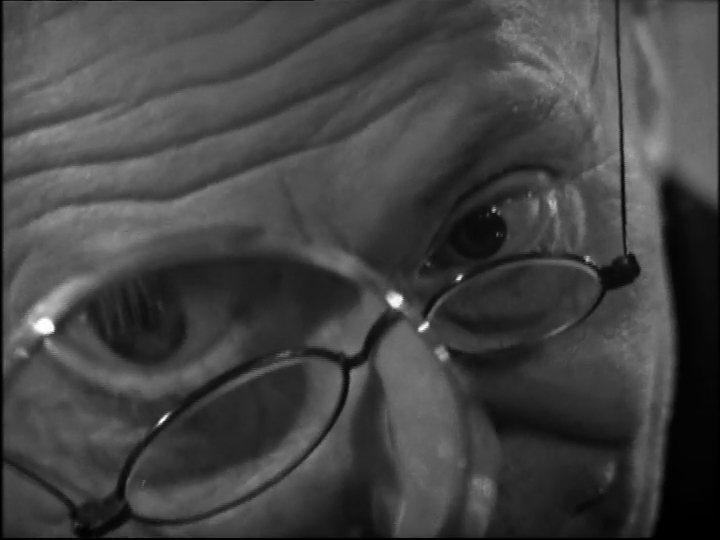 With the start of the new series, William Hartnell is now seen wearing a new pair of darker trousers. There are a much finer sign of houndstooth compared to those worn in his first two series. 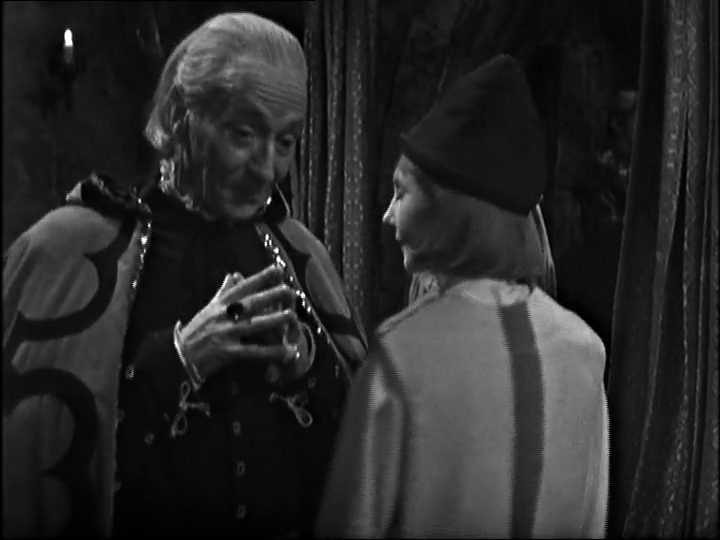 That aside, his costume remains fairly constant throughout this series, rounding out the year with a return to almost his original costume to include the calf-length cape and his Black Astrakhan Ambassadors style hat. 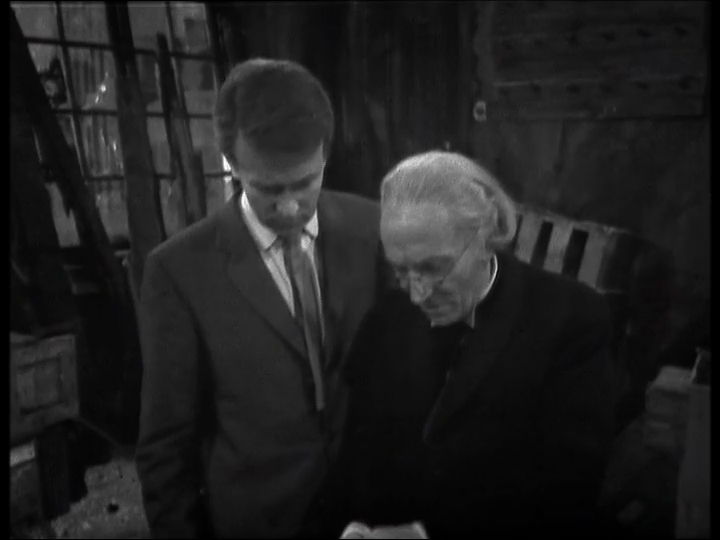 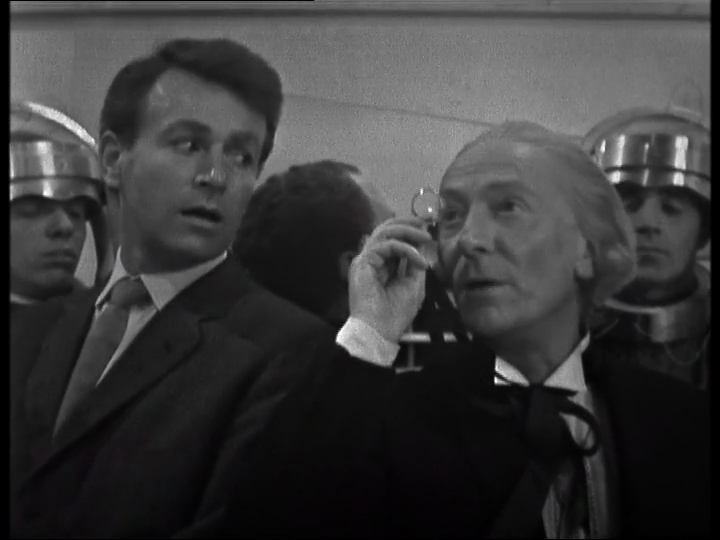 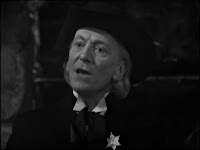 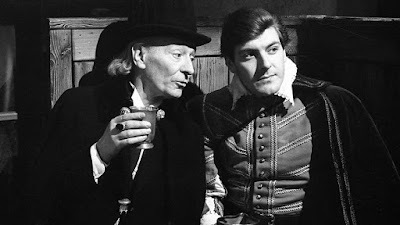 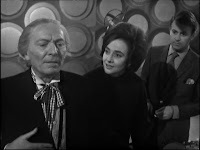 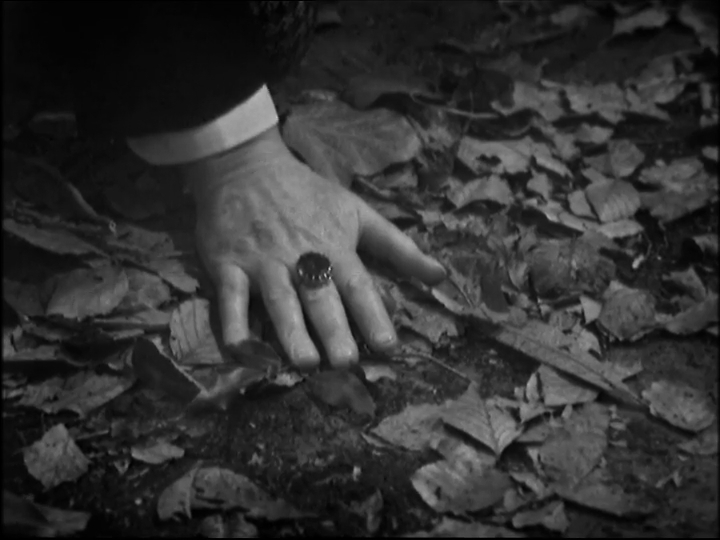 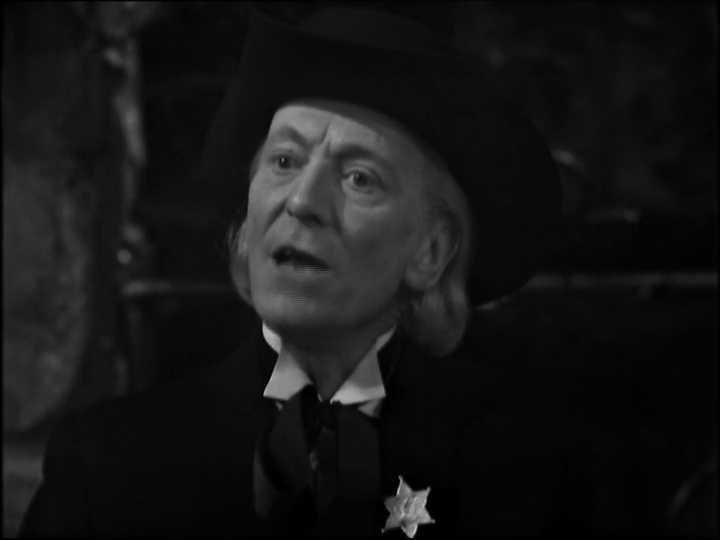 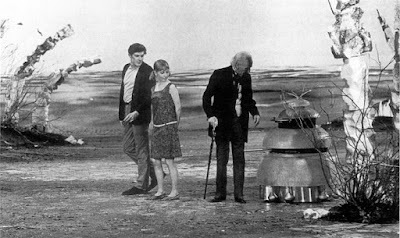 The Doctor does not appear in this single part story, which acts as a prequel to the upcoming The Dalek’s Master Plan. This photo is particularly interesting. 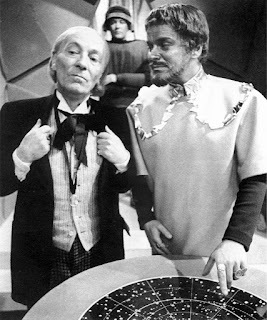 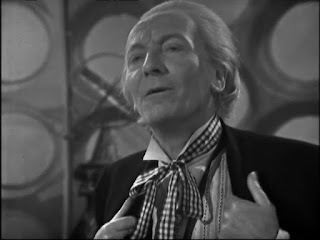 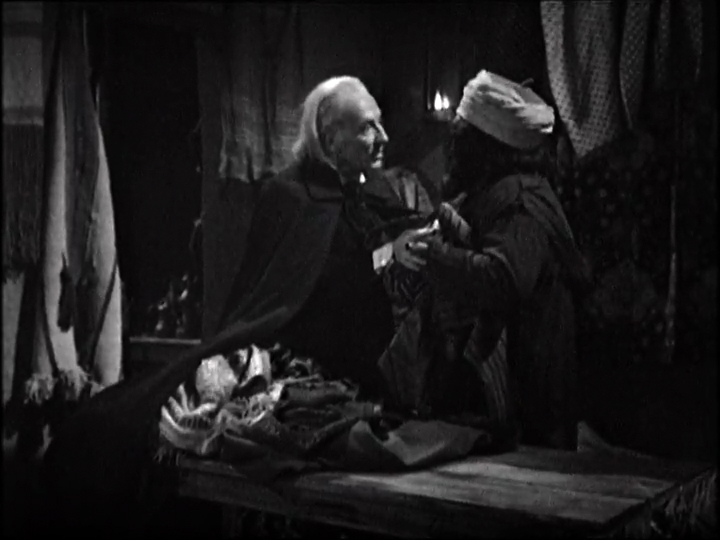 Taken with a flash, the camera has clearly picked out the SIX silk-covered buttons that adorn the front of Hartnell’s jacket. It is believed that the skirt section of this lot is the oldest surviving screen used Dalek prop. Thought to have been acquired by the BBC from the film company Aura after completion of 'Dr. 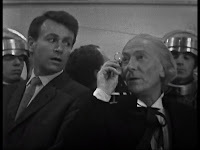 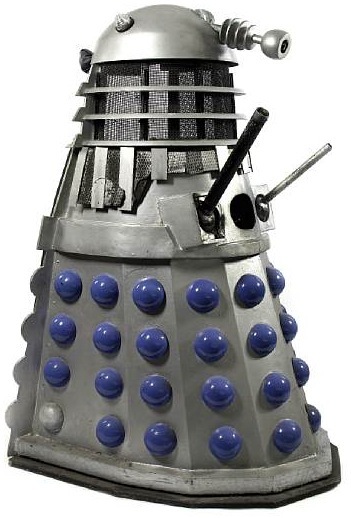 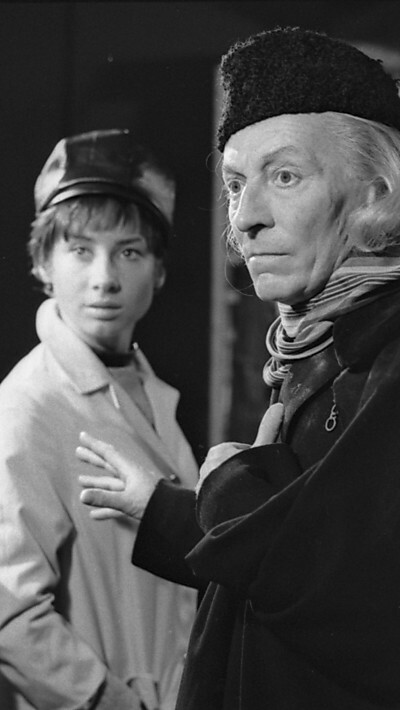 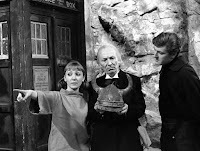 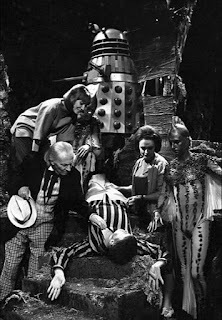 Who And The Daleks', the Dalek was then used during the 1965 William Hartnell era story 'The Chase'. 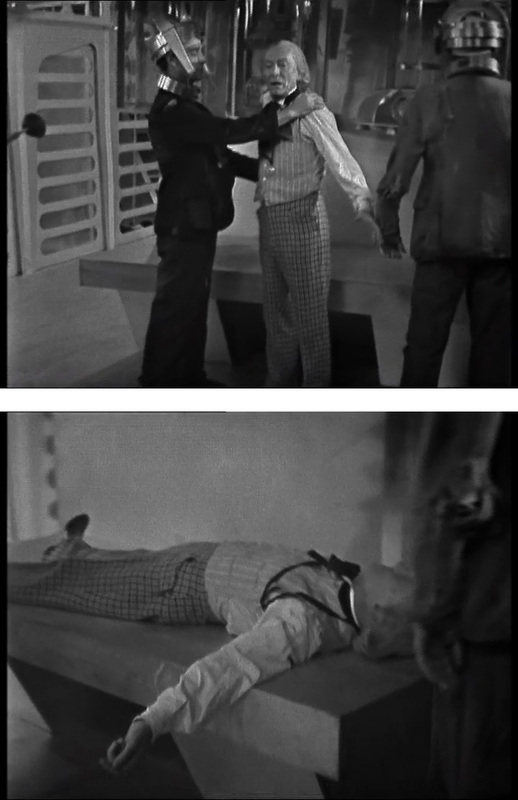 Subsequently, the piece was altered for exhibition purposes, including the removal of the back section. 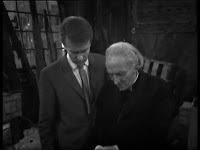 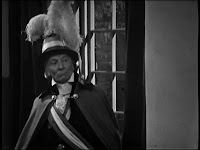 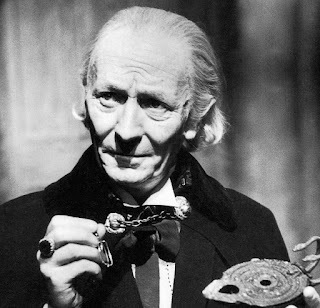 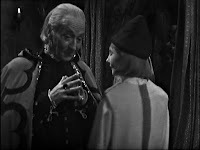 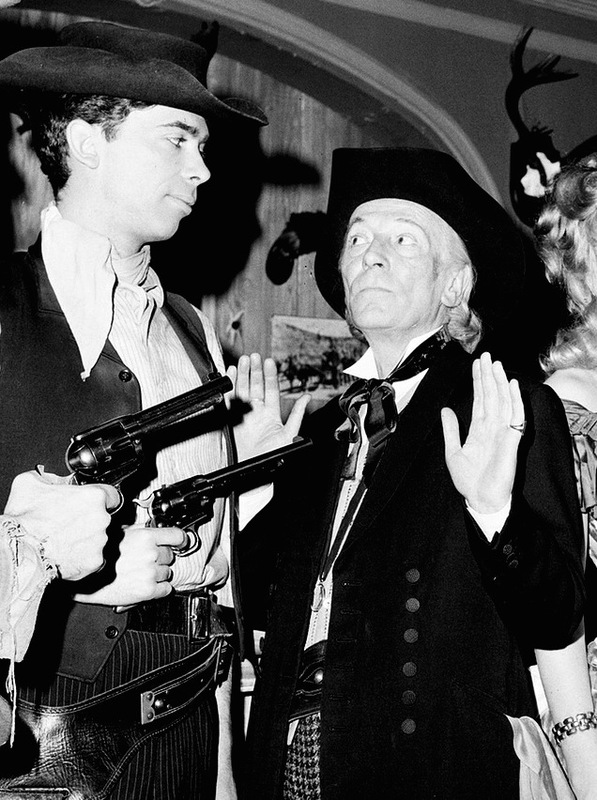 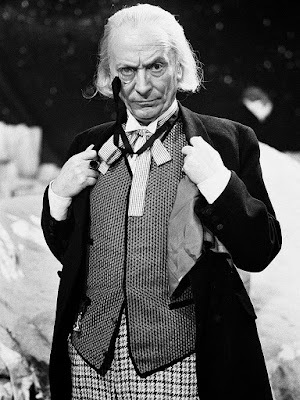 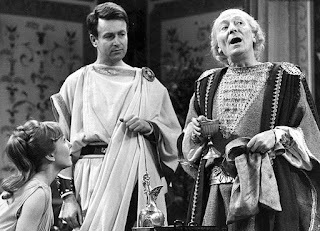 My research into the First Doctor’s costume continues with Series Two. 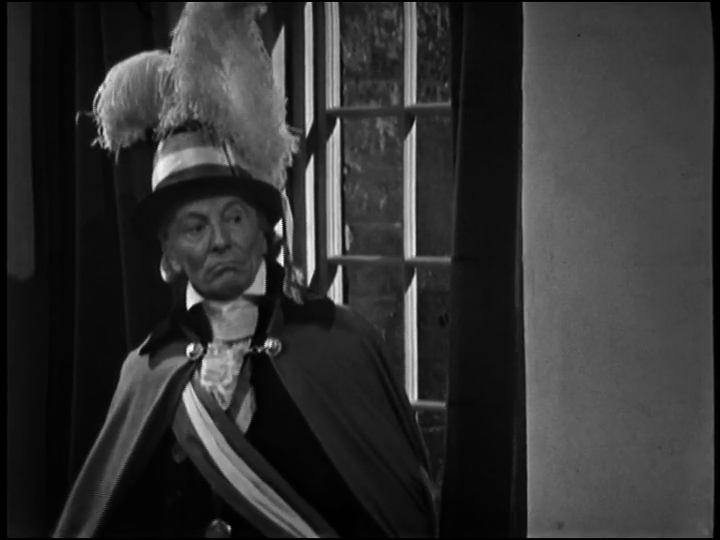 Until putting this together I hadn’t picked up on The Doctor continuing to wear a cloak he purloined from Revolutionary France at the end of the previous series. I guess I’ve been watching random stories out of sequence, and hadn’t seen The Reign Of Terror that often due to the missing episodes. NB: Despite leaving his coat in revolutionary France, The Doctor has it back again! 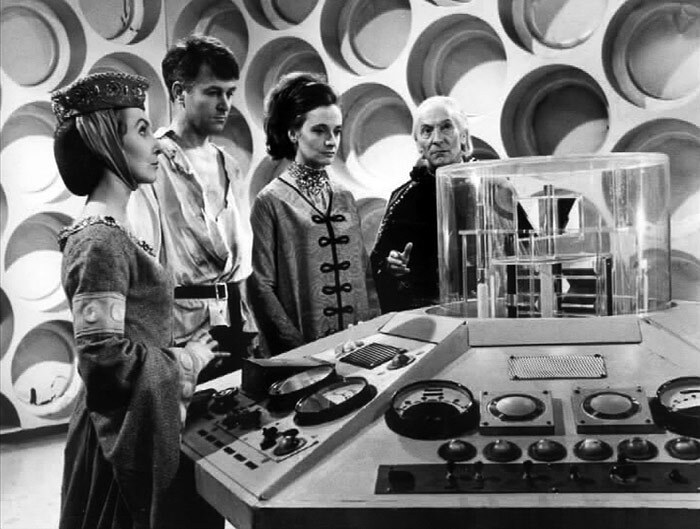 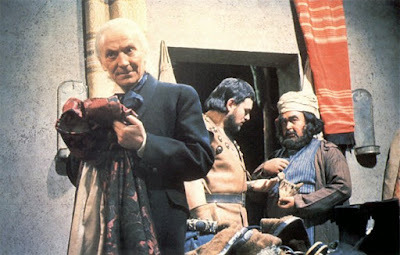 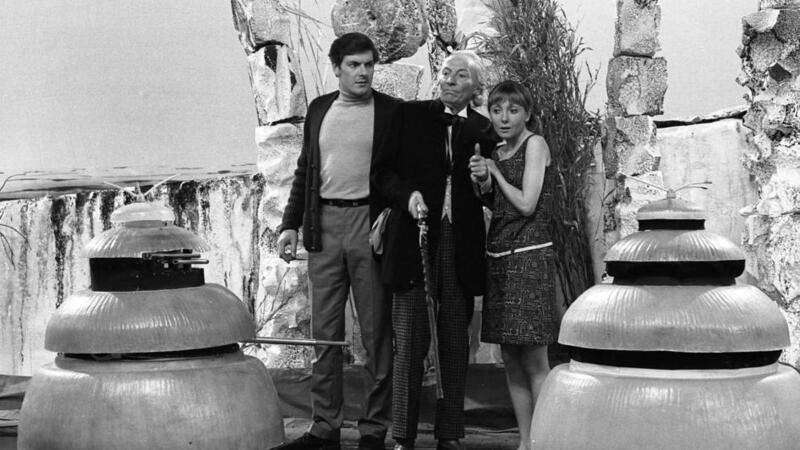 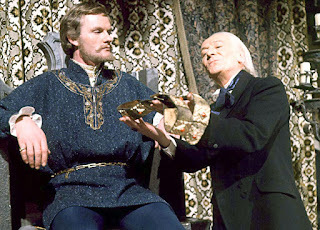 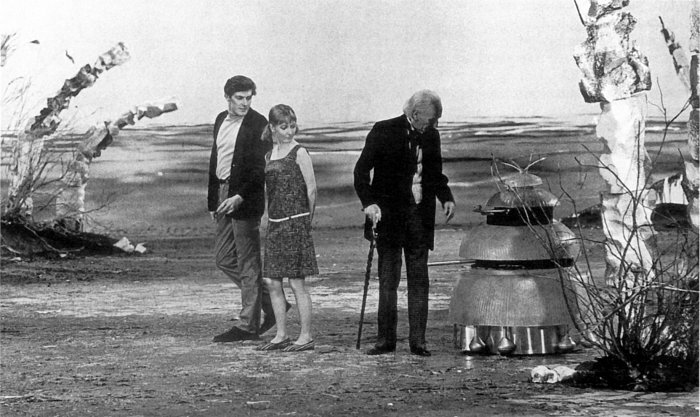 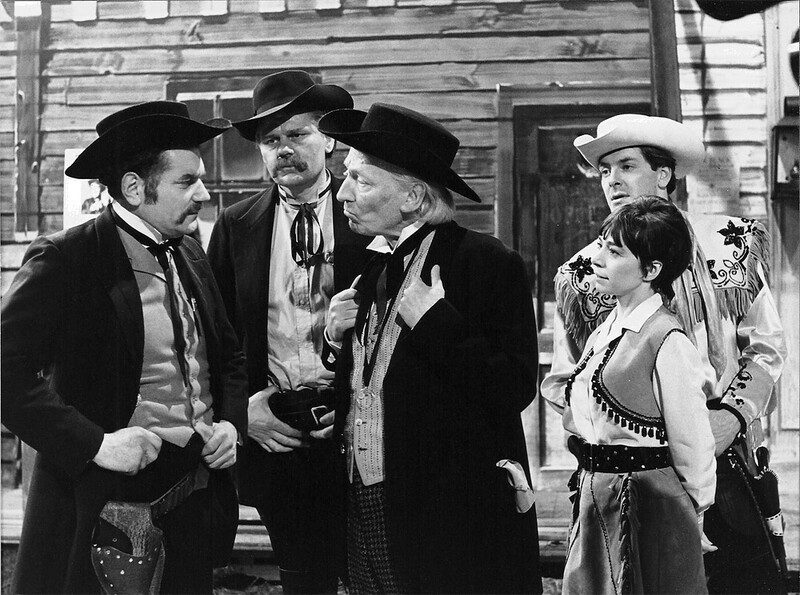 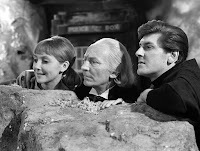 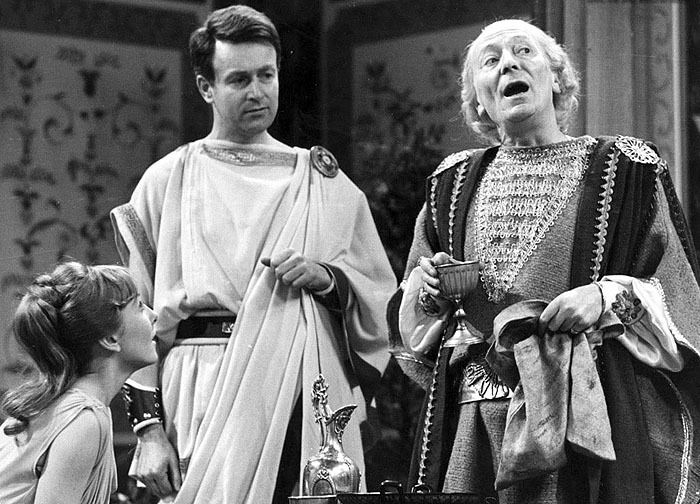 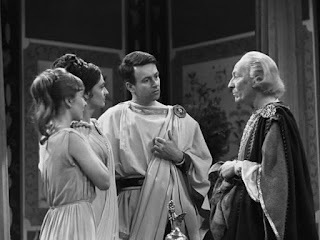 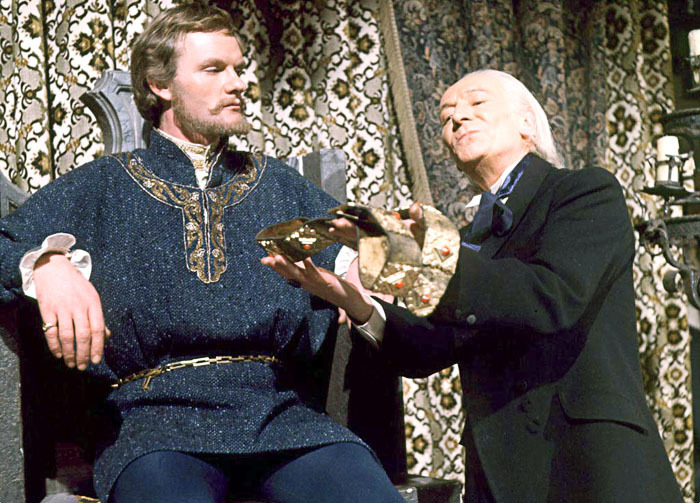 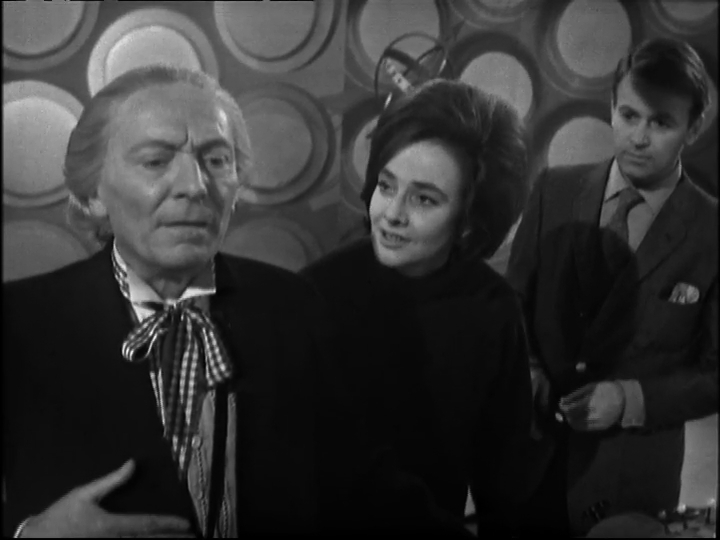 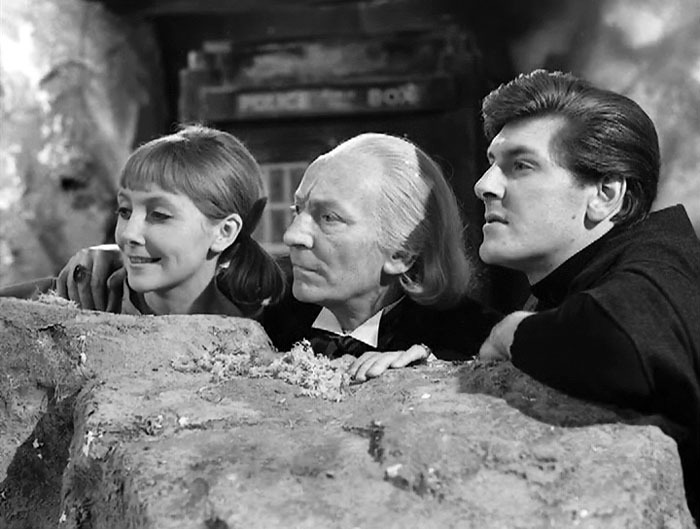 The episode opens with The Doctor and his companions still wearing their Crusaders dress from the previous episode. Miraculously during a cut-away their clothes change to modern attire. 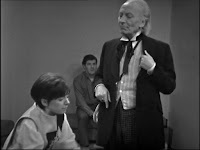 Ian remarks upon it, only for The Doctor to shrug it off, saying it has saved them time having to change!